Xiaomi has launched Redmi Note 5 and Redmi Note 5 Pro smartphone in India. Xiaomi Redmi Note 5 comes with 18:9 Display, 12MP Rear Camera.Xiaomi Mi A1 comes with a Dual Rear camera. 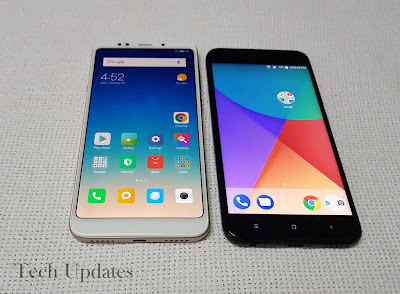 Check out price, Specs, Features comparison between Mi A1 and Xiaomi Redmi Note 5. 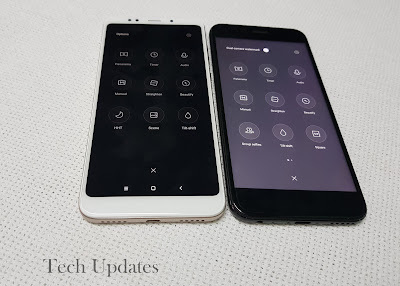 Connectivity options include 4G VoLTE, Wi-Fi 802.11 ac (2.4GHz / 5GHz), Bluetooth 4.2, GPS + GLONASS, USB Type-C, Note 5 has MicroUSB port. 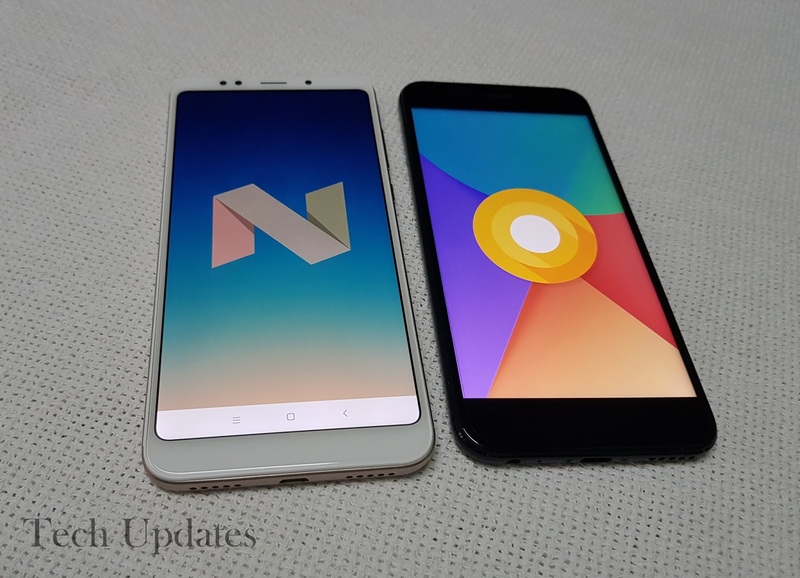 Dual SIM Mi A1 runs on android Oreo which is Android One smartphone and will get Android P. Note 5 runs on Android Nougat with MIUI 9.2 Soon expected to get Android Oreo. 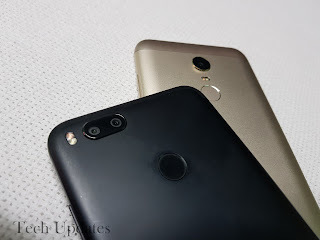 Xiaomi Mi A1 comes in Black, Gold colors priced at Rs 13999.Xiaomi Redmi Note 5 is priced at Rs 9999 for 3GB RAM and Rs 11999 for 4GB RAM Note 5, 18:9 Display, No fast charging, No USB Type C. Mi A1 has Dual rear camera compared to Single on Redmi Note 5.